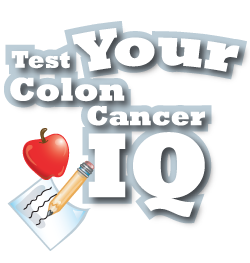 To test your colon cancer IQ, click here. 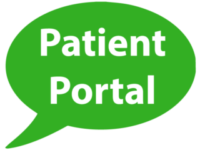 If polyps are removed through a colonoscopy and performed on the schedule recommended by your physician, the chances of getting colon cancer are dramatically reduced. If precancerous colon polyps are removed, the chance of the polyp turning into cancer is eliminated. If colon cancer is detected early well before symptoms occur it is more than 90 percent curable. Depending on an individual’s medical and family history, colonoscopies are typically recommended every one, three, five or 10 years.